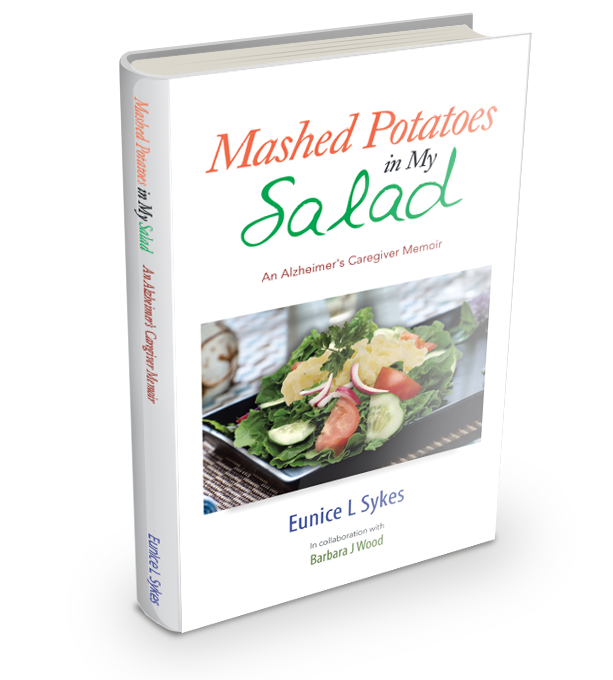 Author Eunice L Sykes is not new to the literary world. A veteran on the writing scene, having spent 35 years of her life involved in writing and editing, Sykes delivers a wonderfully woven tale of love. 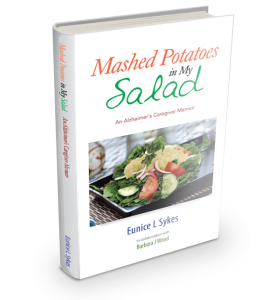 Her newest publication, Mashed Potatoes in My Salad, follows a woman who finally found love, after quite a number of unsuccessful relationships. Fate has a funny way of interfering though. For her love story will not be tested by distance but by time and an Alzheimer’s disease diagnosis! Copyright © 2014. Eunice L Sykes. All rights reserved.